At the time, the daguerreotype proved to be a revolutionary technique, for it enabled one to create a permanent image on a photosensitive, polished silver surface. Not including a negative, this process, however, made any attempt at reproduction impossible. 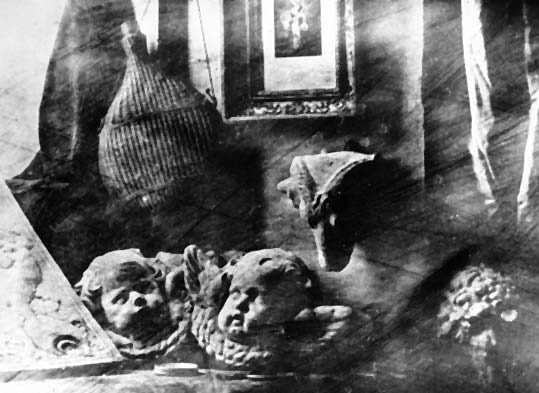 The first daguerreotype was presented to the French Academy of Sciences by Daguerre in 1839.